Fresh, bracing and adventurous. Arctic Chill will take you away to far off lands, where there are no more worries and only new adventures to be found. I received this incense free with my online order and wasn't sure if I would ever buy it as I am not a huge fan of ozone type airy fragrances but I was surely mistaken! 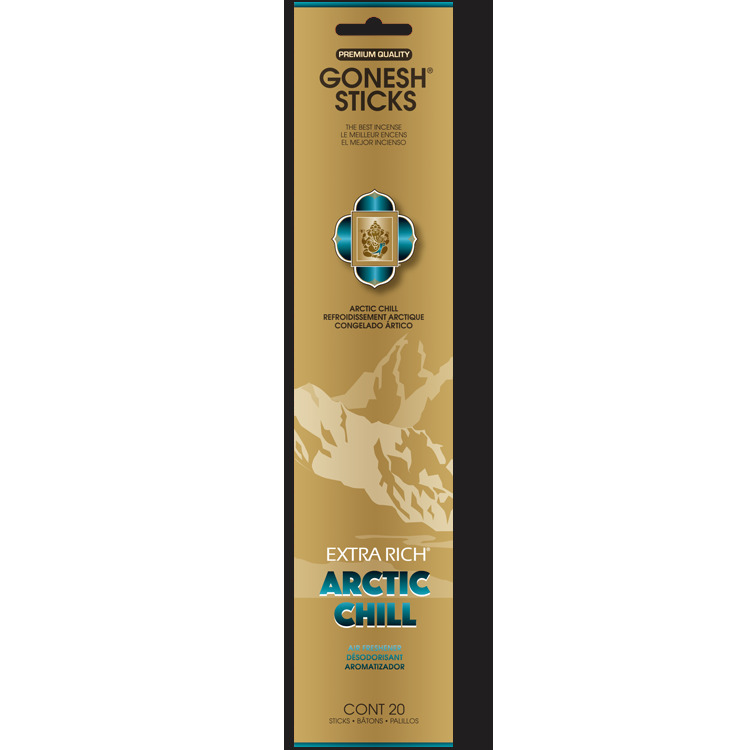 This one surprised me and it totally blew my boyfriend away, it's now one of his favorites so I have to make sure to add Arctic Chill to my online orders now.